THUMBS DOWN: Facebook is opting out of the news. In January, Facebook announced it would once again alter its News Feed algorithm to show users even more posts from their friends and family, and a lot fewer from media outlets. The move isn’t all that surprising. But for the many news outlets that have come to rely on Facebook funneling readers to their sites, the impact of a separation sounds catastrophic. 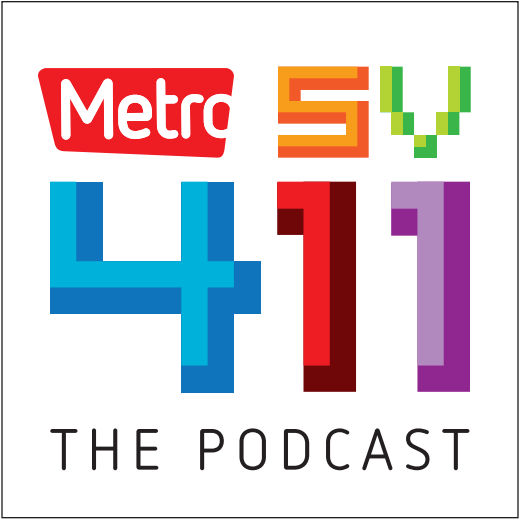 On this week’s podcast, Nick and Jennifer discuss the latest hurdle that Facebook has placed in front of the news industry and Nick talks with Metro food writer John Dyke about sandwiches. Special thanks to Kristin Lam who edited this podcast.